Enjoy New Berlin's beautiful golf courses. 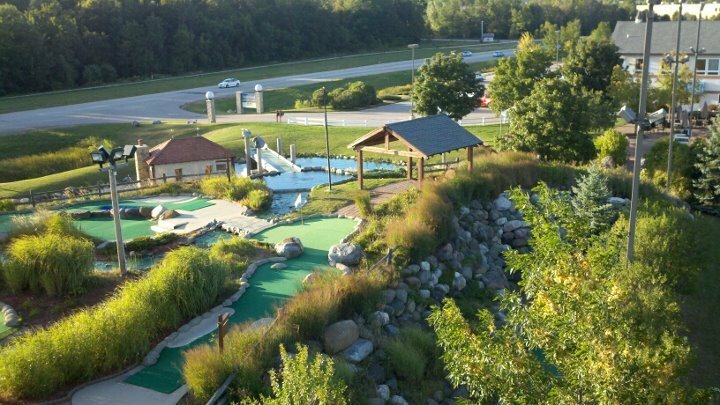 Play 18 holes, practice at the driving range or play mini golf with the family. 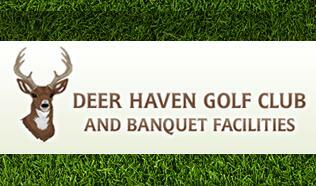 This 18-hole public golf facility in Southeastern Wisconsin, located eight miles west of downtown Milwaukee, has become one of the well known among local golfers for its fast and challenging greens, excellent course conditions and quality customer service. New Berlin Hills has hosted several state tournaments and has served as one of the qualifying Milwaukee Wisconsin golf courses for the PGA Tour’s Greater Milwaukee Open.